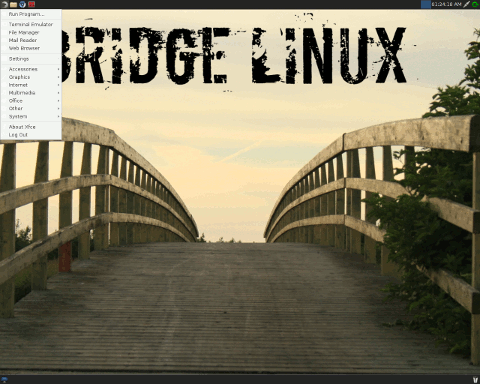 Bridge Linux is an Arch Linux-based set of distributions and live CD/DVD images designed for desktop deployment. 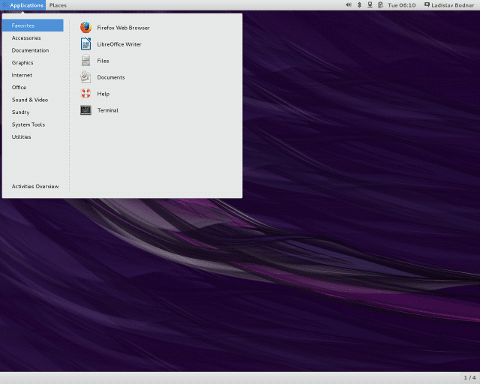 It comes in four separate editions with a choice of GNOME, KDE, LXDE or Xfce desktops. 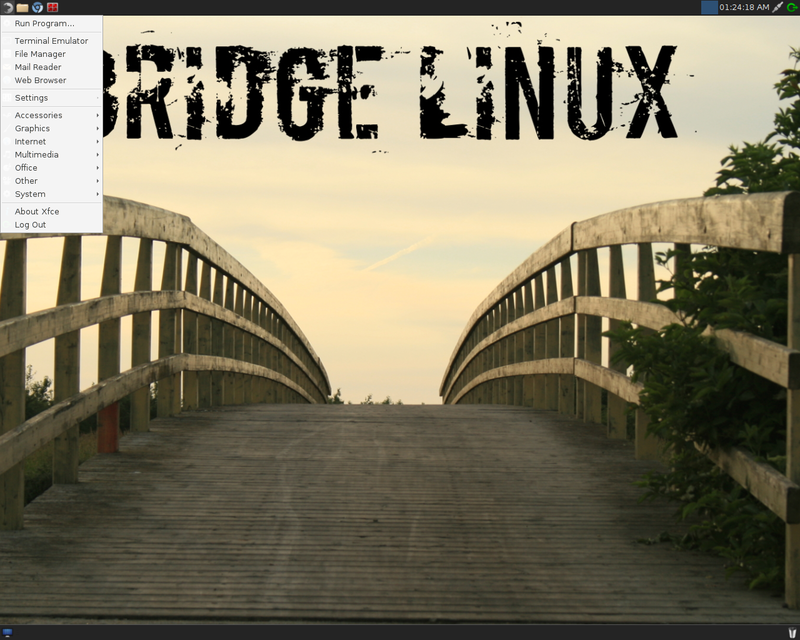 Unlike Arch, Bridge Linux boots directly into one of the available graphical desktop environments and it provides a pre-installed set of common applications (with more available from Arch Linux repositories). Rate this project Pat Riehecky has announced the release of Scientific Linux 7.6, a new update of the entereprise-class Linux distribution rebuilt from source packages provided by Red Hat Enterprise Linux and sponsored by Fermi National Accelerator Laboratory in Batavia, USA. The new release comes with several minor updates and a known issue affecting the Cinnamon desktop users: "Scientific Linux 7.6 x86_64. These are the notes for the 'release candidate' of Scientific Linux 7.6. Please also review the upstream vendor's 7.6 release notes for major upstream changes. Scientific Linux 7.x users should run 'yum clean expire-cache' at this time. Major differences from upstream 7.6: Scientific Linux features the X.Org fix listed in Bugzilla 1650634. Major differences from Scientific Linux 7.5: sl-release is updated to use the 7.6 repos; PackageKit has initial support for notification of SL7 minor release upgrades, to use this feature you must install sl7-upgrade. Known issues: Cinnamon desktop from EPEL7 prevents upgrades due to Caribou and GNOME Shell." Here is the brief release announcement, with further information provided in the detailed release notes. Download (SHA256, signature, pkglist): Scientific-7.6-Install-Dual-Layer-DVD-x86_64.iso (7,994MB), SL-7.6-x86_64-netinst.iso (549MB). Also available from OSDisc.